Dancehall star Sean Paul (right) with Major Desmon Brown, general manager of Independence Park Limited, which manages the National Stadium, after a meeting earlier this week. 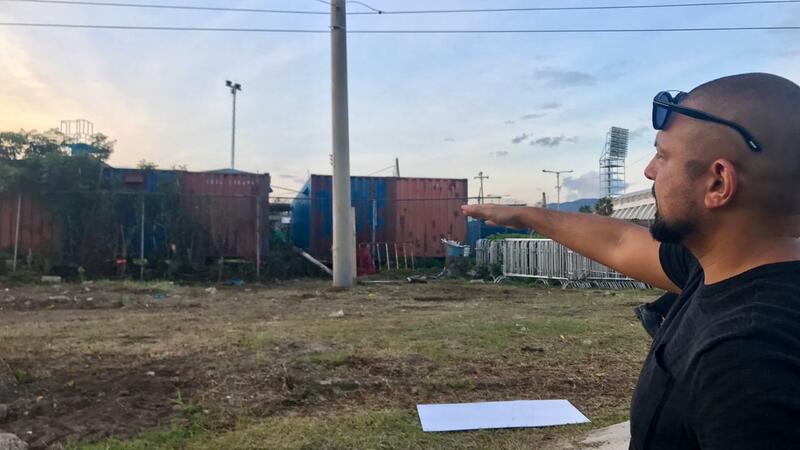 A storage facility and occasional welding plant near to the National Stadium Pool will be relocated, following an impassioned social media plea by dancehall superstar Sean Paul. 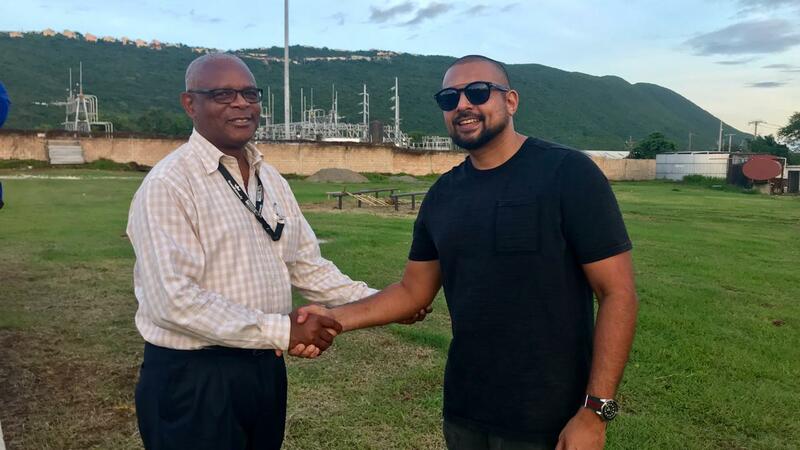 Sean Paul met with officials from Independence Park Limited, which manages the National Stadium, including general manager Major Desmon Brown and operations manager Martin Spalding earlier this week to inspect the storage area and identify a site for its relocation. “Here at Independence Park, we are very concerned about health and welfare, so when this matter was brought to our attention, we immediately took action,” Major Brown explained. 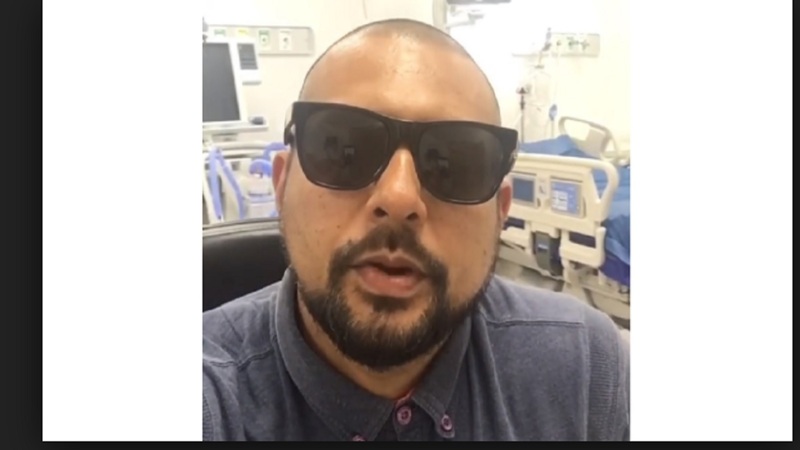 Sean Paul, who is an ambassador for climate change and is an avid swimmer having represented Jamaica in water polo, had taken to social media to voice his concerns about the air pollution caused by the welding plant at the far end of the pool. His comments were published by the media and the issue brought to public light. He noted that the air was “toxic” and hurting not just athletes using the pool, but also spectators, vendors and workers in the area. The entertainer backed up his plea for the storage area to be removed with a commitment to contribute to the funding needed to make it happen as quickly as possible. Coming from the meeting, it was agreed that no further welding would take place, providing immediate relief to pool users. The relocation is expected to be completed within a few weeks. 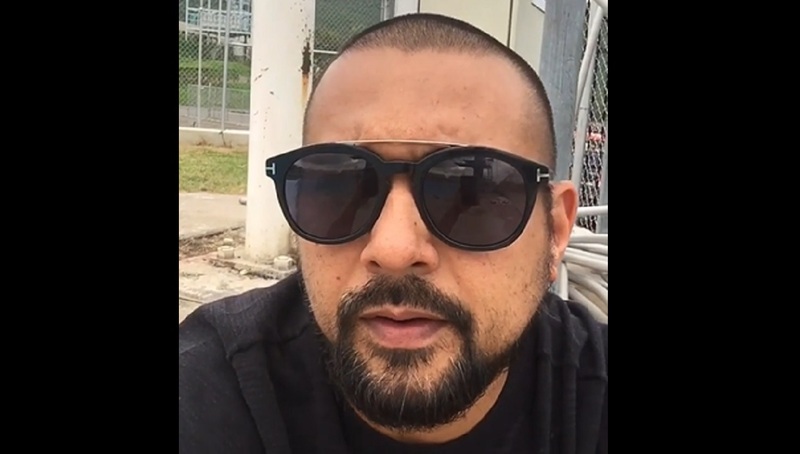 In September, Sean Paul was named as a Caribbean accelerator ambassador by Inter-American Development Bank, World Bank and Caribbean Development Bank (CDB) as a Caribbean accelerator ambassador. Sean Paul and international sprint star Usain Bolt were picked by the agencies and Virgin Atlantic's founder, Sir Richard Branson to raise awareness for the project to make the Caribbean the first climate-smart region in the world. The artiste has been an international environmental ambassador since 2015 with a United Nations Climate Change Conference held in Paris, France as he recorded a promotional single ‘Love Song To The Earth’ with singers Paul McCartney, Bon Jovi, Leona Lewis, and Bedingfield and producer Toby Gad.